It’s Thanksgiving in America, and that means consumers (occasionally also known as “people”) have stuffed themselves with shopping fuel in the form potatoes and gravy in preparation of holiest and darkest day of the year: Black Friday. But you will not survive this depraved celebration of capitalism without a little help, and I’m here to offer it to you. We all must play our parts in the black ritual, and this is mine. So join me as I help you fill that hole inside you with material possessions. 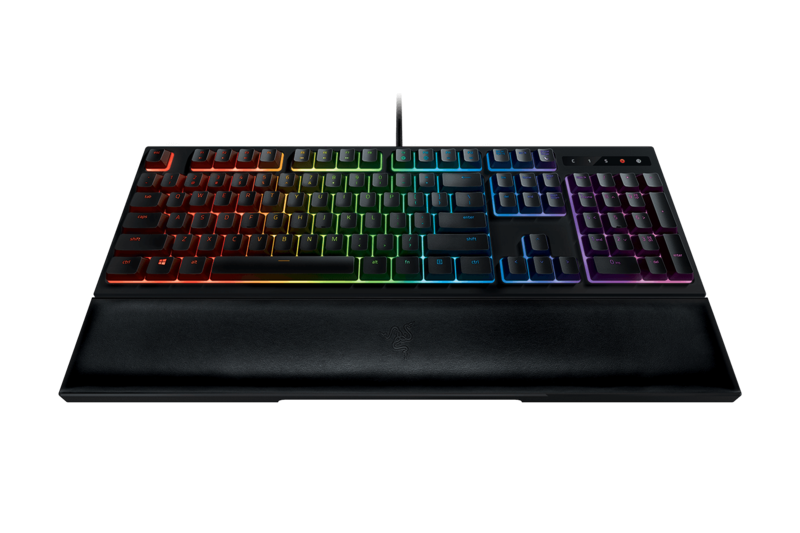 Above: The clicky Razer Ornata Chroma keyboard. Razer’s Ornata Chroma provides one of the best typing experiences I’ve ever had. It uses Razer’s new “mecha-membrane” technology to provide both the clicky, tactile sound and feel of a mechanical keyboard along with the consistent, reliable key-pressing action of a membrane device. The keyboard also comes with a great wristrest, and the Chroma RGB LED lighting is gorgeous. The DeathAdder has been the best gaming mouse for a while, and Razer has made some drastic improvements in its latest redesign. It is now even more comfortable thanks to some rubbery grips around the edges. Its optical sensor is also now more accurate than ever. That makes the DeathAdder ideal for precision competitive games like Counter-Strike and Overwatch. 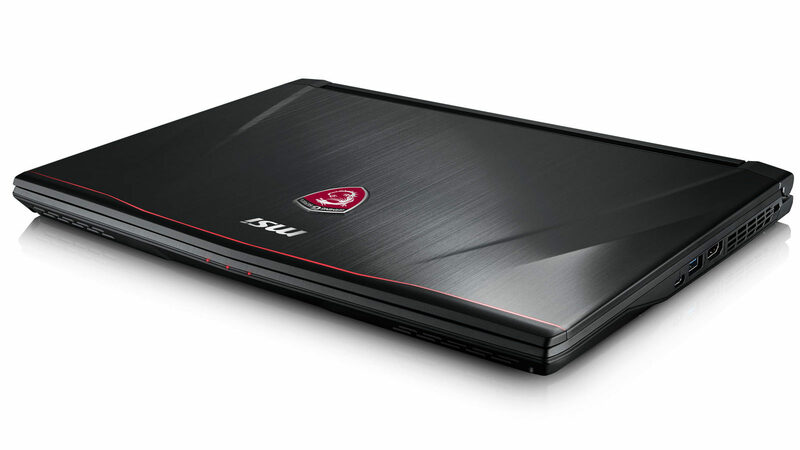 Above: The sharp-looking MSI GS43VR gaming notebook. Gaming laptops are more viable than ever thanks to the new generation of smaller, cooler graphics cards, and that has enabled MSI to launch a VR laptop in a sleek, affordable package. The GS43VR feels too tiny to be able to handle games as well as it does, but its GeForce GTX 1060 means it can handle just about anything at 1080p and 60 frames per second. 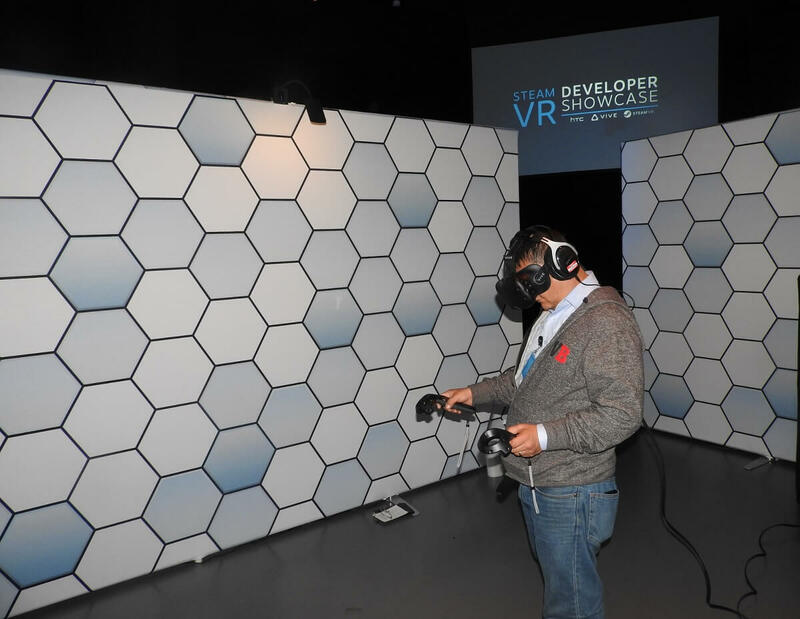 If you’re going to get into VR, I recommend going all the way with the HTC Vive. It’s by far the best headset on the market with its tracked headset and bundled controllers. It has the most experimental stuff, but that also makes it the most interesting. Sure, you’ll need a powerful PC, but that now includes most gaming laptops — so go for it. The Xbox One S controller is the third and most revision that Microsoft has made to its Xbox One input device, and it’s the best version of the standard controller yet. It has better range, and it even finally supports Bluetooth. Even better, you can customize your Xbox One S controller through Microsoft’s Xbox Design Lab, so that means you can buy one for a friend or family member that reflects their personality. 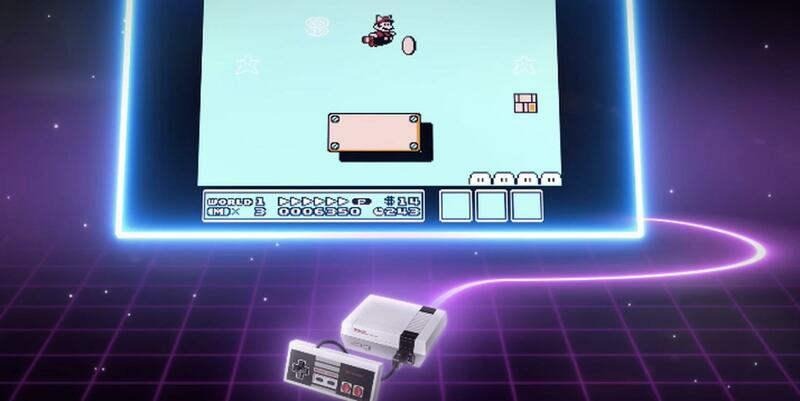 Above: NES Classic Edition is a $60 ticket to access your nostalgia guilt-free. This probably isn’t helpful. The NES Classic Edition is definitely the hottest gaming gift this holiday. It is selling out everywhere, and people are reselling it on eBay for $500 or more. But it is clearly something that appeals to a lot of people with its miniature throwback design to the original system and its 30 built-in games. Those who have gotten their hands on one seem to really like it, and that’s not helping the rest of us who can’t seem to find the damn thing. 4K and HDR are finally beginning to arrive thanks to Microsoft and Sony providing content creators a way to deliver their content. The Xbox One S is the only system with a 4K Ultra HD Blu-ray drive, and it also supports 4K streaming through Netflix. PS4 Pro, meanwhile, has the ability to output games at near-4K resolutions in addition to its streaming-media options. You really cannot go wrong with either one if you need something to hook up to your new 4K TV, so go with your gut.